Parties prepare for a stipulated divorce hearing by agreeing on a marital settlement that divides their assets and debts and addresses the future care of any children. Then, they submit a stipulated divorce agreement or marital settlement agreement to the court. Both parties and their attorneys sign the stipulated agreement. Some states require the parties to submit an affidavit, child support calculation worksheet, and other materials such as a list of marital property and debts. The stipulated divorce agreement also contains factual findings and legal conclusions. After the parties file the required documents, the state will assign a judge to review the case. Many states require that you and your attorney attend the hearing, but others do not require your attendance unless the judge requests it. If your attendance is required, the court will inform you of the time and place of the hearing. If you can't attend your hearing, speak with your attorney. Most states allow the parties to reschedule. During the hearing the judge may speak directly with the parties and ask questions about the case. The judge may also confirm that the parties understand the agreement and that they meet the residency requirements for divorce. 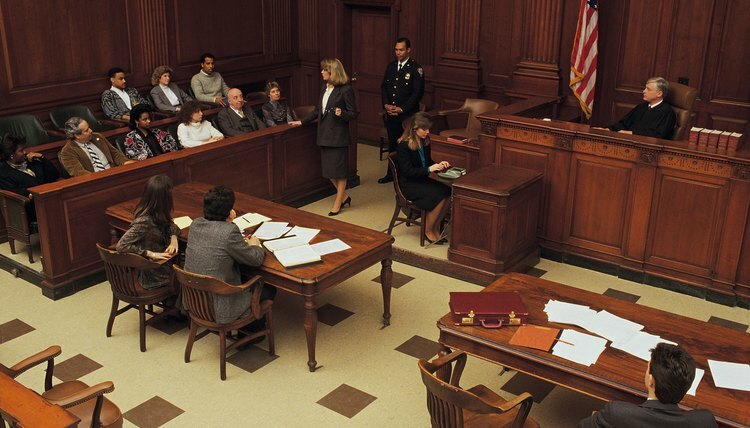 Some courts require that you bring a witness to testify concerning the circumstances of your hearing. If the judge doesn't have many questions, the stipulated divorce hearing may take very little time. A judge must approve the stipulated agreement before it can become binding and enforceable. Many stipulated divorce agreements pass the court's review without issue, but courts can nevertheless withhold approval. This sometimes happens when the parties fail to meet the state's residency requirements or the judge does not believe one of the parties understands the terms of the divorce. A judge will also refuse to approve an agreement that violates the law or a relevant public policy.